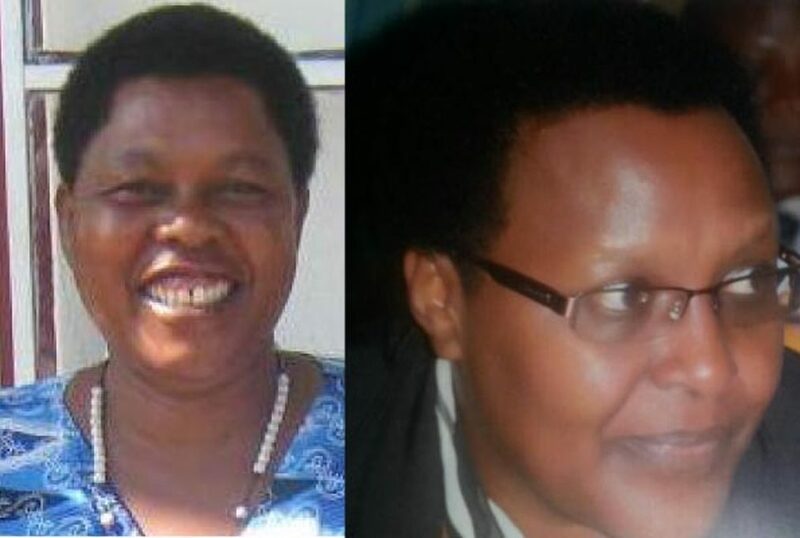 KABALE – The High Court in Kabale on Monday began hearing the electoral petition in which the former NRM candidate in the Rukungiri District Woman MP, Ms Winfred Komuhangi Masiko, is contesting the victory of FDC’s Betty Bamukwatsa Muzanira. Muzanira’s lawyer Jude Byamukama asked court to dismiss the case, arguing that 18 out of 24 affidavits presented by the petitioner do not conform to the illiterates protection act and the annexure to the affidavits do not conform to the law. On the other hand, Masiko’s lawyers also raised preliminary objections on grounds that the affidavits of 32 witnesses were filed and served to them last Thursday, which they argued is out of the stipulated time and court should dismiss them and proceed with the case without them. Justice Kawumi Kazibwe adjourned the case to tomorrow, Tuesday, when he will deliver his ruling on the preliminary objections raised by both parties. Ms Muzanira polled 50,611 votes in the closely contested election while Masiko polled 46,379 votes. Sezi Mbaguta, who stood as an Independent, got 993 votes, while Ms Fabith Kukundakwe of the People’s Progressive Party, got 183 votes. However, Masiko petitioned the high court, seeking for the nullification of the declared results and asked for an order for fresh elections claiming that the electoral process was marred with several irregularities and electoral malpractices. She also sued the Electoral Commission as the second respondent seeking for a declaration that she is the rightful winner of the elections that were conducted on May 31 in Rukungiri district.